Because everyone loves a good set of cheekbones. This is by no means a new product on the market but I recently got my hands on the Anastasia Beverly Hills Contour Kit and it is completely worth the hype that it receives. I actually bought this for my pro kit but I can’t help using it on myself as well, it’s so good. Six highly pigmented powders to contour and highlight the face without making you look muddy or like a glitter ball. They blend perfectly and a little bit goes a long way. 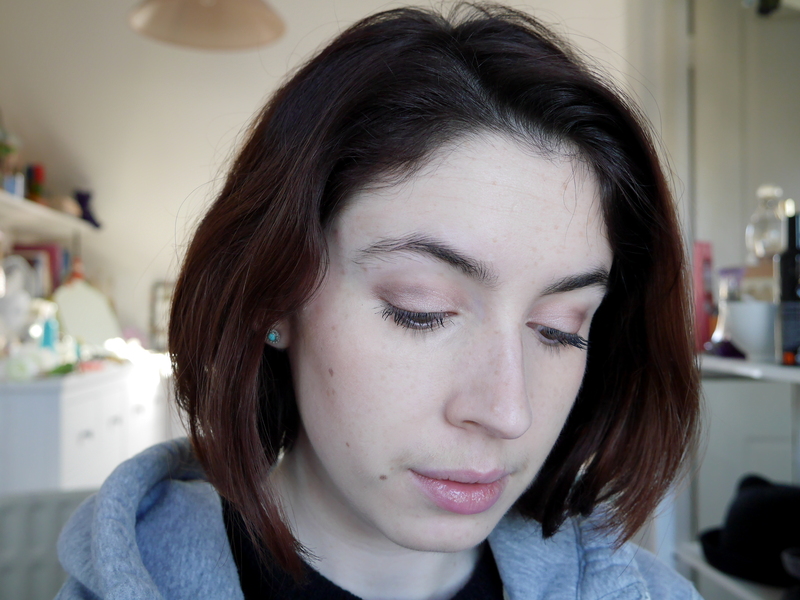 As a pale skinned girl I struggle to find contour shades that don’t make me look muddy but Fawn is the perfect cool toned taupe for contouring especially when paired with the highlight Sand. 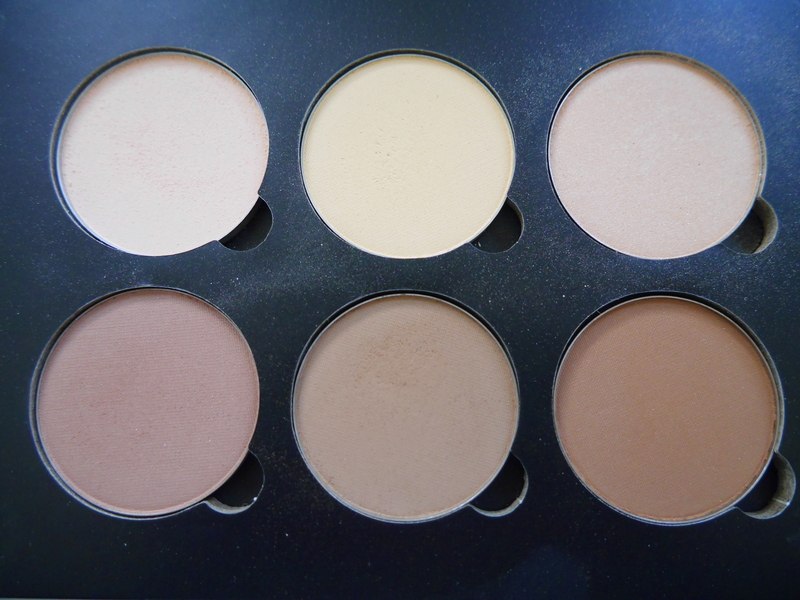 Not only can you use this palette to chisel cheek bones and shape noses its a great palette for matte eye looks so perfect if you want one palette to travel with or need some matte shadows in your collection. Have you tried out the Contour Kit yet? 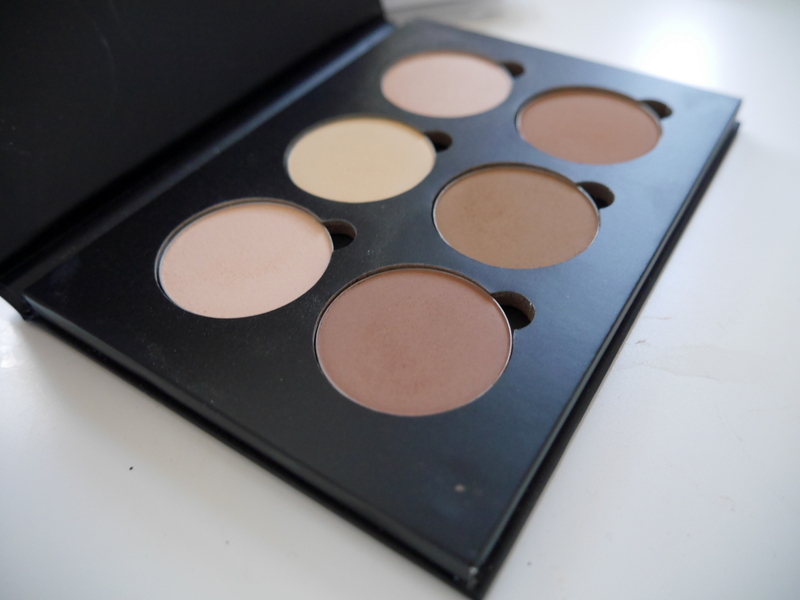 This is, by far, the best contour kit you will ever use! I always hit tin on the banana color first! Thank you 🙂 It is a fantastic product!